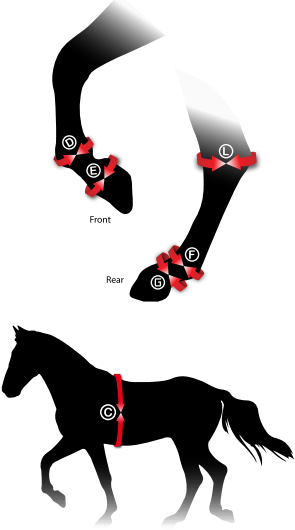 The Italian made CARBON AIR Sensitive Tendon Boots protect jumping horses from bruises to the fetlock and canon area whilst supporting the tendons. These have a wool lining for horses with sensitive skin. The boots have an external TPU structure and are well ventilated. They have a comfortable wool lining for sensitive horses. Gel-Tech between the external structure and the inner provides comfortable padding and works as a shock absorber. Carbon Fibre elements increase the mechanical strength of the boot. 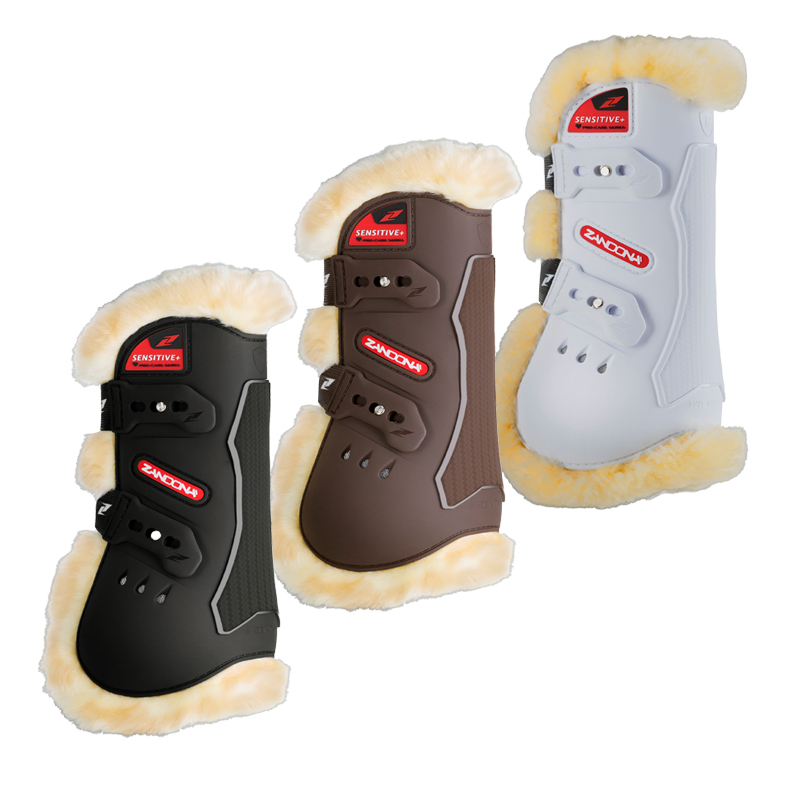 The boots are flexible and fitted to the limb for maximum freedom of movement and perfect positioning. The elastic straps are secure with double locking and have a quick release mechanism. Wash cold with wool specific detergent and dry naturally. Do not use a washing machine or dryer.